Looking for your dream lake house/cottage? This meticulously well maintained home has a prime lot with approx. 250 ft of lake frontage. Like your own peninsula it is wide, private with beautiful trees, landscaping and incredible lake views!! This part of the lake is a quiet "No Wake" zone making this home ideal for swimming, kayaking, boating, paddle boarding, fishing, and all the relaxing water sports! 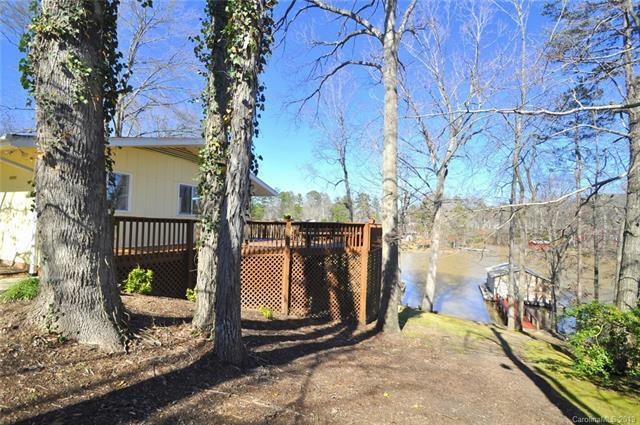 Home comes with a boat house, boat lift, and a BOAT! 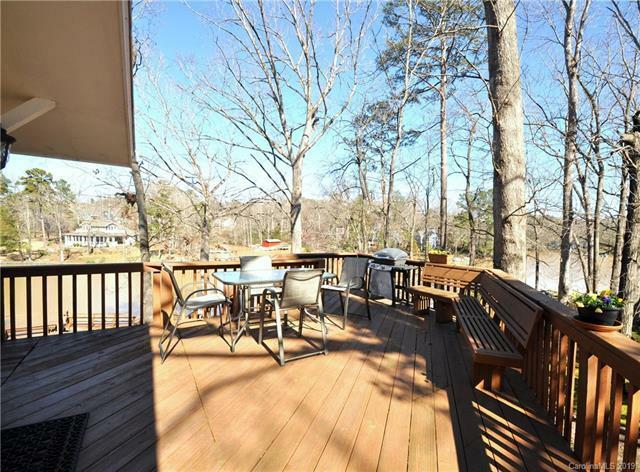 The redone double massive decks and huge floating dock/deck are perfect for entertaining and enjoying a lake cookout. Adorable "sunny cottage" with bamboo laminate wood floors throughout, lovely kitchen with granite, and gorgeous views from great room, master, basement bedroom (second master), and rec room! 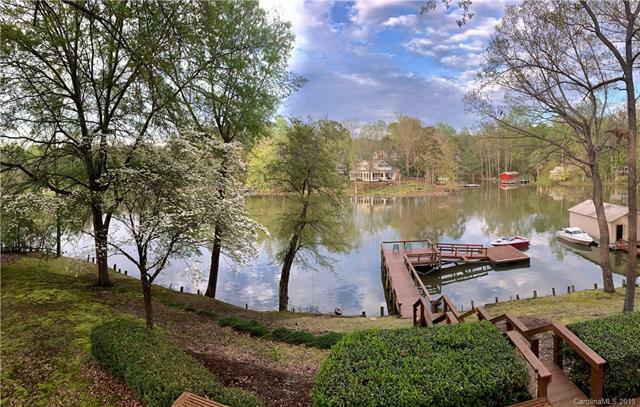 This is a rare opportunity to live on the lake on one of the best lots (.60 acres) on Lake Wylie! Ample storage in basement. 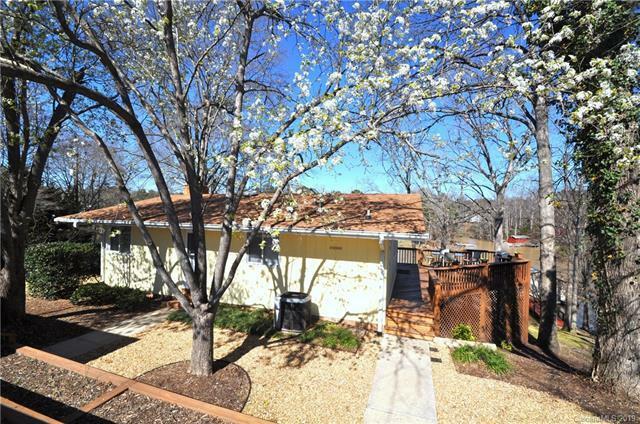 Close to shopping and amenities, yet you feel like you are on vacation.....everyday!